Clovis Oncology’s hopes of a carving out a niche for its PARP inhibitor Rubraca in bladder cancer, away from its rivals in the class, have hit a setback. The company says it has abandoned a phase 2 ATLAS trial of Rubraca (rucaparib) as a monotherapy in recurrent, metastatic bladder cancer on the advice of the study’s data monitoring committee, which said there was little chance of showing a “meaningful clinical benefit” in these patients, an all-comers population with no selection based on genetic mutations. Shares in Clovis fell 12% on the news, as investors came to terms with a lengthy delay to what could have been a lucrative new indication for the PARP inhibitor – Clovis’ only marketed drug. 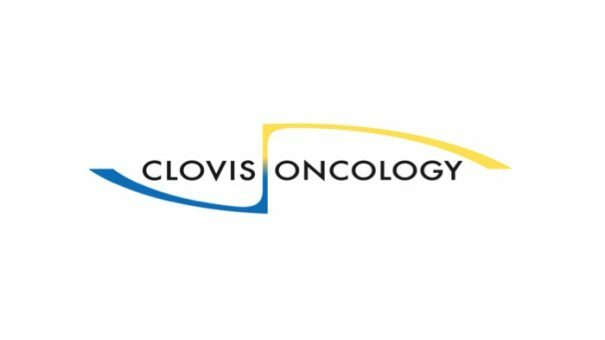 Clovis made the announcement in a Securities & Exchange Committee (SEC) filing, which noted that Rubraca is still in trials in combination with other drugs in bladder cancer, including a phase 2 trial alongside Bristol-Myers Squibb’s immuno-oncology blockbuster Opdivo (nivolumab) which is already approved to treat bladder cancer. It will also be tested in a broad study involving patients with a range of solid tumours with specific genetic mutations that is due to start later this year and includes a bladder cancer group. Rubraca is already approved to treat BRCA-mutated ovarian cancer, fallopian tube cancer, or primary peritoneal cancer, and as a maintenance therapy in the same indications and was the second PARP inhibitor to reach the market after AstraZeneca and Merck & Co/MSD’s Lynparza (olaparib). It was launched ahead of two other rivals – Tesaro’s Zejula (niraparib) – which is now in GlaxoSmithKline’s portfolio after the big pharma company bought Tesaro for $5.1 billion, and Pfizer’s just-approved Talzenna (talazoparib). Rubraca is losing ground in the field however, with sales of just $95 million last year while Lynparza made almost $650 million and Zejula brought in upwards of $230 million. Lynparza has the broadest label, as it is approved for ovarian as well as BRCA-mutated, HER2-negative breast cancer, and while Zejula is only approved in ovarian cancer so far it is gaining ground thanks to an approval as a second-line maintenance therapy after a response to platinum-based drugs. Talzenna’s first indication is BRCA-mutated, HER2‑negative breast cancer. Clovis stressed that there was no safety issue with Rubraca in the study, which at least suggests there should be no knock-on implications in other indications that it is pursuing with the PARP inhibitor. That includes BRCA mutated advanced prostate cancer based on the TRITON2 and TRITON3 studies, which could be filed before the end of the year, as well as newly-diagnosed ovarian cancer in the ATHENA study in combination with Opdivo and pancreatic cancer. Clovis needs those studies to go well if it is to mount a serious challenge in the PARP inhibitor market.